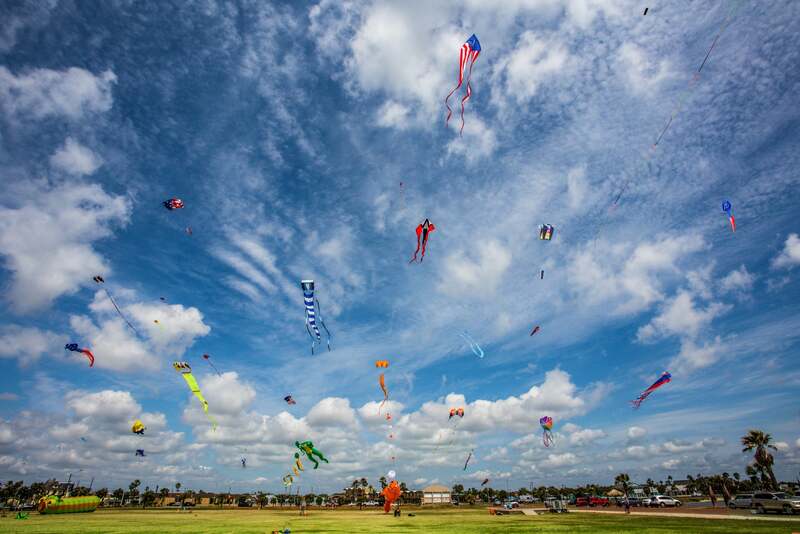 See hundreds of kites against thestriking Rockport sky at the coastal city’s annual Kite Festival, hosted by the Rockport Center for the Arts. This free family event offers a great way to spend couple of days outside with the family, with kite-building projects for kids to work on all weekend long. 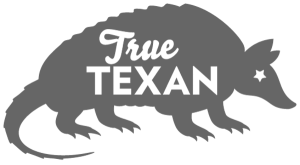 See mesmerizing professional kite performances, kiteboarding—an action sport involving elements of windsurfing, paragliding, wakeboarding, and more—food vendors, and more.